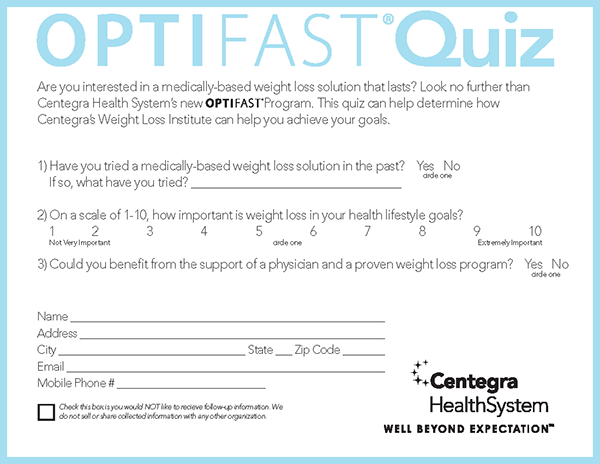 During an internship in the marketing department at Centegra Health System I was tasked with design work for the roll out of OPTIFAST at Centegra. 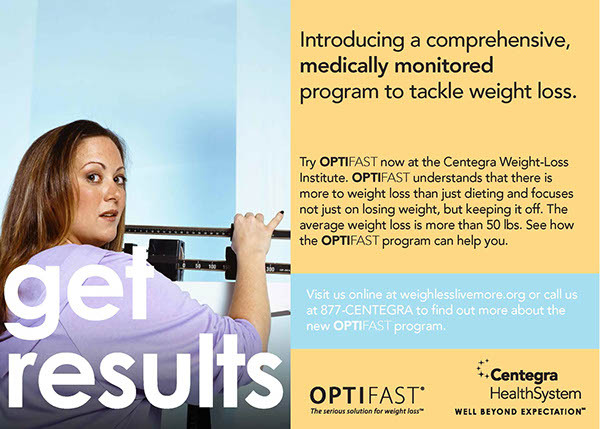 OPTIFAST is a comprehensive, medically monitored program to tackle weight loss. 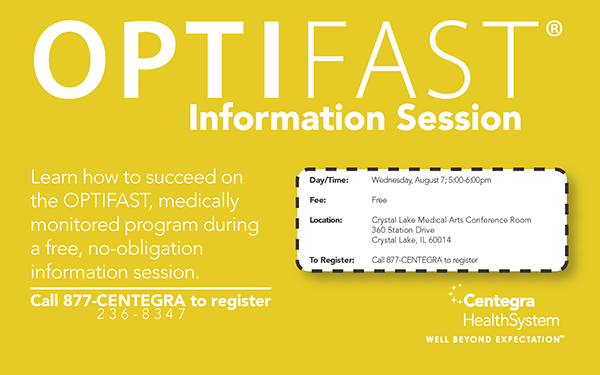 - Manage set up for launch day at Centegra Hospital - McHenry, Centegra Hospital - Woodstock, Centegra Health Bridge Fitness Center - Huntley and Centegra Health Bridge Fitness Center - Crystal Lake. 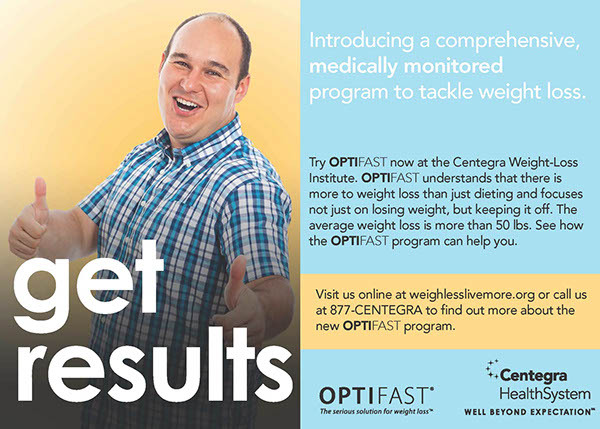 I worked with the Senior Marketing Coordinator at Centegra Health System and the Fitness Director at Centegra Health Bridge Fitness Centers. 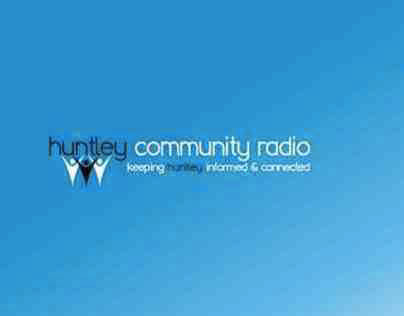 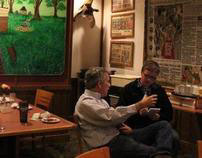 The goal was to fill enough seats for the first of weekly information sessions, we well exceeded that. 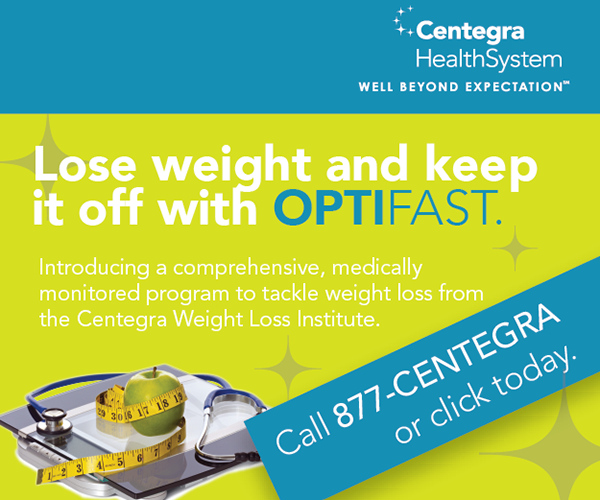 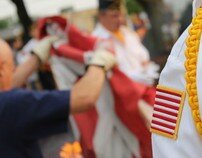 The program has been going strong at Centegra Health System as a tool for weight loss. Launch Day display at Centegra Health Bridge Fitness Center - Huntley. 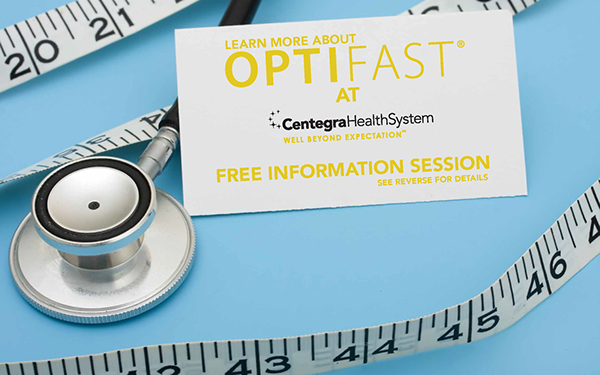 Launch materials for OPTIFAST at Centegra Health System.